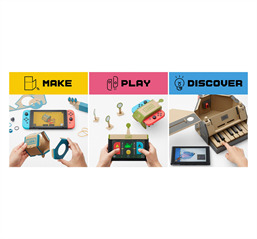 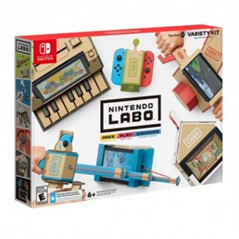 When we first saw the Nintendo Labo kits at a Toy Fair New York press event last winter, we couldn't believe our eyes. 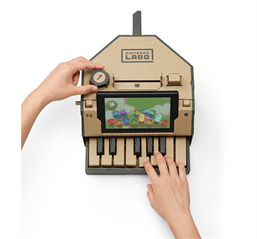 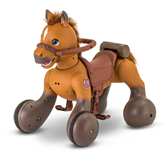 This is one of the most engaging, modern, and creative technology + crafting kits we've seen. 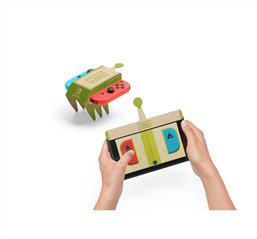 ** Be aware that your niece or nephew must own Nintendo Switch in order to play with it.